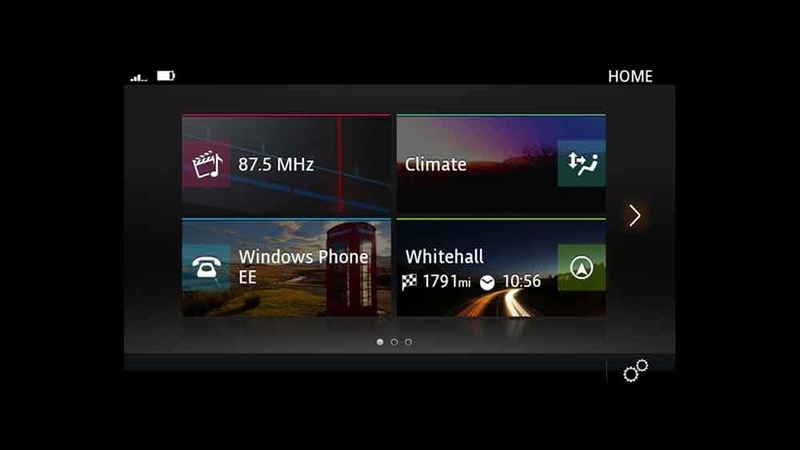 What is Land Rover InControl® Technology? Explore all of the Land Rover apps and services here before getting a personal demonstration of these technologies at Land Rover Fort Myers. 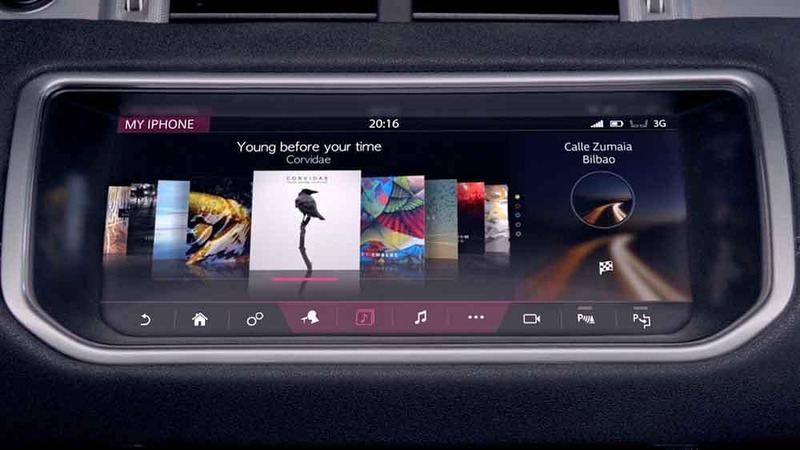 Standard on the base trims of most new Land Rover vehicles, the Land Rover® InControl® Touch™ infotainment technology is centered on an attractive, high-resolution 8-inch touchscreen interface with intuitive functionality and a range of exciting features. Place phone calls and stream music with Bluetooth®, get where you’re going with turn-by-turn directions and 2D and 3D maps, and engage with a tremendous range of media sources, from SiriusXM® satellite radio to HD Radio™ and more. You’ll also enjoy smartphone app integration via Land Rover InControl® Apps™, which lets you access your favorite apps in order to place a dinner reservation, listen to internet radio, buy movie tickets, or even book a hotel room. Make the move up to the Land Rover InControl® Touch Pro™ infotainment system, and you’ll get a 10.2-inch touchscreen interface with enhanced functionality, including more diverse and intuitive voice controls and the ability to navigate the touchscreen via swipe and pinch-to-zoom movements with your fingers. This system also gets an enhanced navigation system that will show you available parking spots as you get close to your destination. You can even share your destination with others prior to your arrival! Be one with your Land Rover SUV with Land Rover InControl® Remote™, a highly functional app with a wide range of uses. Compatible with Android™ and Apple iOS® devices, it lets you control your vehicle remotely. Start the car, lock and unlock the doors, and turn on the climate control system to heat or cool the vehicle before your morning commute to Bonita Springs. Make sure your vehicle is in good shape for your next trip, too, by checking fuel levels and other signs of vehicle health. And should you have a hard time remembering where you parked, get help finding by initiating the Beep and Flash feature. Land Rover SUVs are made to last and withstand the elements, but sometimes contingencies arise, and you need help. 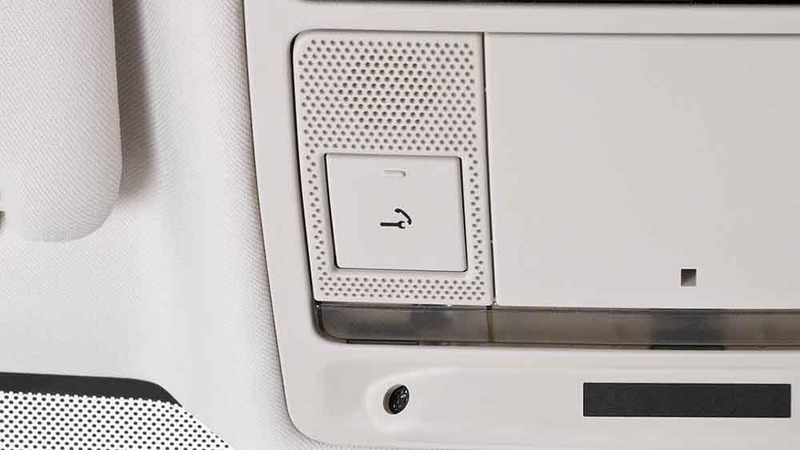 Whether you’re out of gas, have a flat tire, or are in need of some other kind of assistance, all you have to do is press the Optimized Land Rover Assistance button. Do this, and your vehicle’s location, along with a full diagnostics report on your vehicle’s health, will be transmitted to an agent in charge of roadside assistance. This way, the person coming to assist you can analyze the information and respond to your request with the right tools to get you back on the road as quickly and efficiently as possible! There’s also an SOS Emergency Call button, which can be pressed in the event of an emergency. In the event that the airbags deploy, an SOS Emergency Call will be placed automatically. Learn more about features like Land Rover Discovery technology. 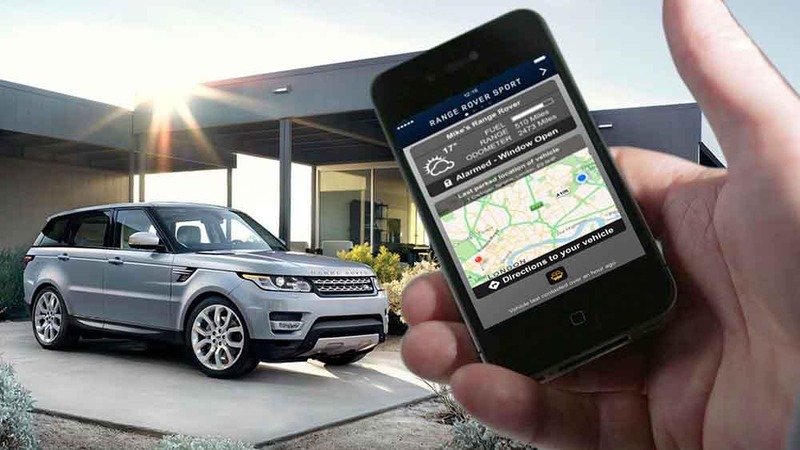 For a demonstration of how the Land Rover InControl® apps and services actually work, come test drive any new Land Rover vehicle at Land Rover Fort Myers, located at 15875 S. Tamiami Trail in Fort Myers, FL, just a short trip from Cape Coral. We’re open Monday through Saturday, and you can contact our friendly and professional service staff at (866) 591-5472 for more information. Looking for a modern drive? With Land Rover Integrated Technology, everything is at your fingertips!